THIS IS A DOOR 2013 PROGRAM REVEALED! But, BUT, the program for This Is A Door has just been announced! 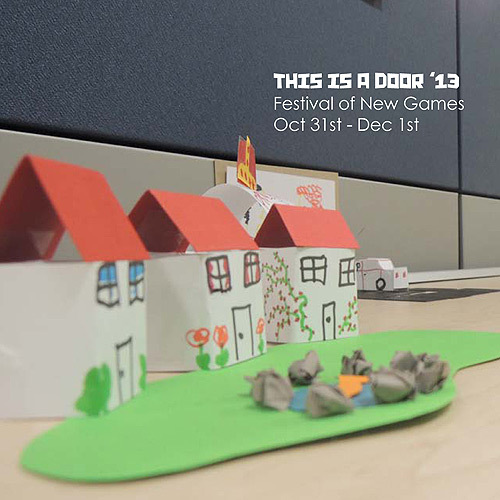 We have a month long festival of games, play and participatory performance presented by Melbourne’s new games designers and playful companies. All kinds of fun that combines play with other art forms: you’ll have secrets to keep, stories to discover, cities to save, monsters to escape from, parties to throw and a wild time to be had by all. When was the last time you got to be a kid again?